In Australia, statistics reveal that obesity affects up to 3 in 5 adults and 1 in 4 children. 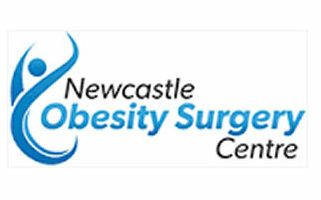 You may be able to access your super for funding bariatric or obesity surgery. You can apply to access your super to pay for surgery for yourself, your partner or your children. You may choose to apply for funding to cover the entire cost of the procedure or part of the cost.